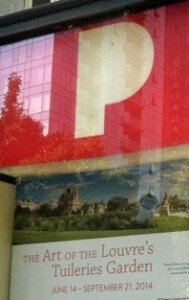 The Portland Art Museum’s show, The Art of the Louvre’s Tuileries Gardens is a gift! For those of you who will always hold a special place for Paris in your heart, treat yourself to a long visit. 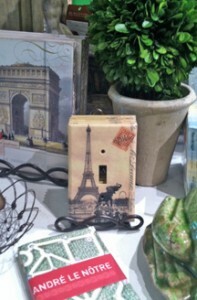 And yes, you can also purchase one our Vintage Paris Switchplates in the museum store! You are currently browsing the Full Circle Studio blog archives for August, 2014.